Yoel Romero planted two sledgehammer left hands on Luke Rockhold, then sealed victory with a kiss. 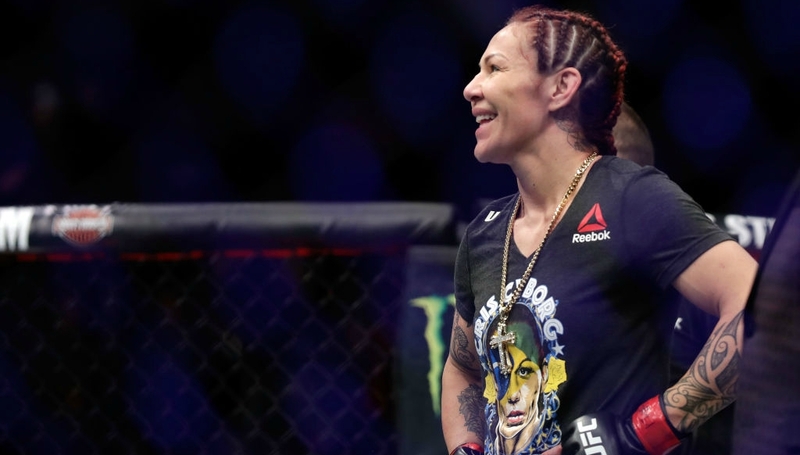 In an illustration of the Cuban’s beauty and the beast persona, the 40-year-old phenom positioned himself for another crack at middleweight title holder Robert Whittaker with a third-round knockout of the former champ in UFC 221’s headline slot. In the end, Romero’s eruption of violence negated the legitimacy of the interim belt – only on offer to Rockhold after he missed weight – as the volcanic nature of the UFC’s Middle Earth continues to quake. Indeed, the 185lbs division is among the UFC’s most muddled. Georges St Pierre vacated after deciding his foray would be a brief one, promoting Whittaker from interim – a title he claimed by beating Romero – to undisputed champ. Rockhold was then initially slated to fight Whittaker in Perth on Saturday only for the Australian to pull out through injury allowing the dangerous Romero to slot in on four-weeks notice. Obviously he would go on to miss weight, and the empty interim belt lost all gravitas the UFC desperately attempted to give it. Yet, victory for either was always likely to place them in line for a shot at genuine gold. Despite the fact Romero turns 41 in a couple of months time, he is left as the only real challenger for the only man who legitimises the division after sending Rockhold into a turbulent slumber before awakening him with a kiss of life on the cheek post-fight. However, the signature KO came at a cost. “I think in the first round I took two kicks and I’m pretty sure it broke my leg,” the Olympic silver medallist said through an interpreter post-fight. 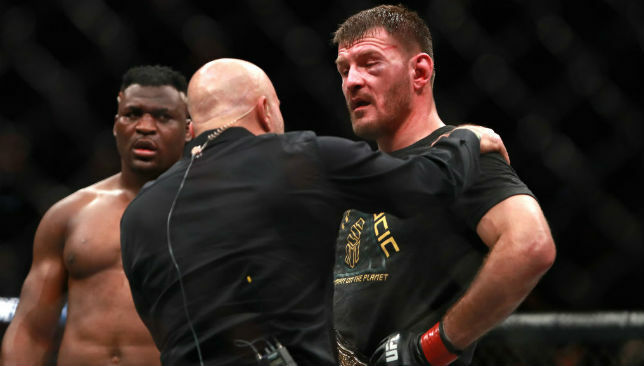 Right now, the middleweight climate is stormy and for a division which for so long was dominated by one man, Anderson Silva, it has failed to find any real consistency since the Brazilian was dethroned. Chris Weidman always came with the caveat of two victories against Silva tinged with fortune until he lost the belt to Rockhold. His subsequent defeat to Michael Bisping threw the division into disarray before GSP’s victorious return. Now we are here, with a 40-year-old veteran as a sole challenger, one already defeated by Whittaker. At least the route for Romero appears obvious, the next step for Rockhold is less so. His talent is undeniable but in equal measure so is the ability hit him. There might not be another elite-level fighter quite as hittable as Rockhold – a hard man in name only it seems. Respect to Yoel that man is made of steel. As Bisping has proved, Rockhold is open when he throws a right hook and after feinting with a double jab, Romero exploded from docility to seat him in similar circumstances. The American will be left contemplating his position because in one sense, the cut to 185lbs is brutal but in the other, his chin is clearly suspect. 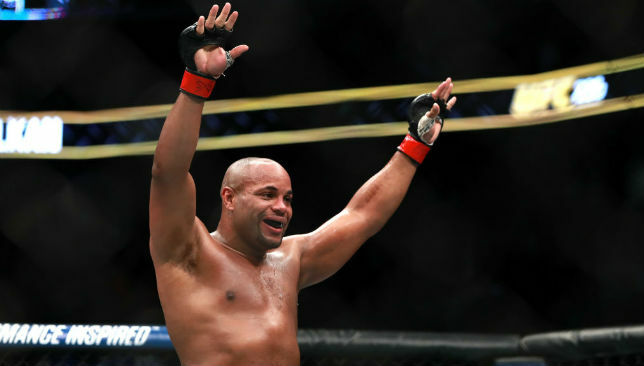 Granted, light-heavyweight is wide open and with Daniel Cormier retiring next year it’s something to consider. 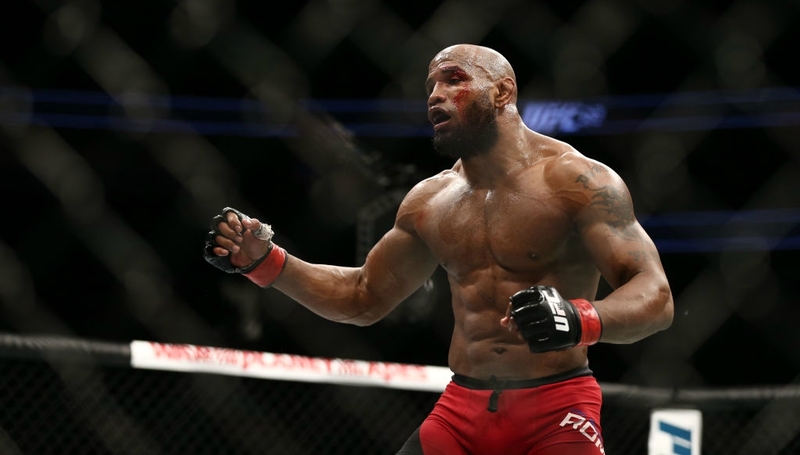 But Jimi Manuwa, Volkan Oezdemir and a potentially returning Anthony Johnson are all frightening prospects for him. Still, nightmares don’t come much worse than being on the receiving end of death’s kiss. Before the soul was sucked out of Rockhold came the injection of much-needed youth into the heavyweight division. Curtis Blaydes smothered Mark Hunt to a unanimous decision in the co-main event while Tai Tuivasa increased his burgeoning reputation with another first-round knockout. At 26 and 24, respectively, the duo’s victories help the turnover of talent in a division which has struggled with stagnation.